The Preservation Foundation of Palm Beach protects and celebrates the architectural and cultural heritage of Palm Beach. Through advocacy initiatives, educational programs, architectural resources, and cultural events, the Foundation’s goal is to encourage the community to learn about and save the historic sites that truly make Palm Beach special. Over the summer of 2017, the Preservation Foundation transformed Bradley Park through a $2.7 million project. 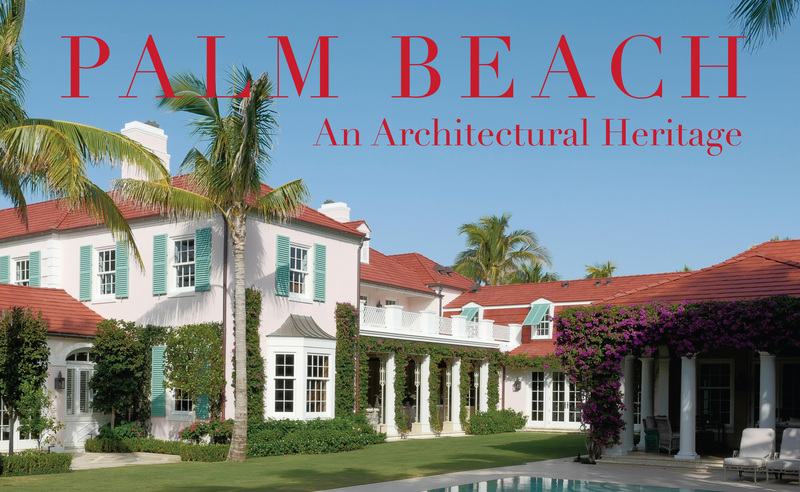 Palm Beach: An Architectural Heritage captures 30 years of Ballinger Award-winning estates and public spaces. 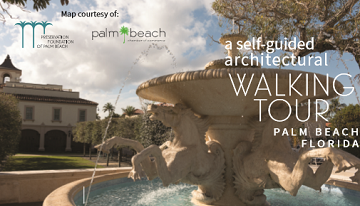 Download a self-guided architectural walking tour of landmarked properties in Palm Beach. The authors of Addison Mizner: The Architect Whose Genius Defined Palm Beach will discuss the arc of Mizner’s life. 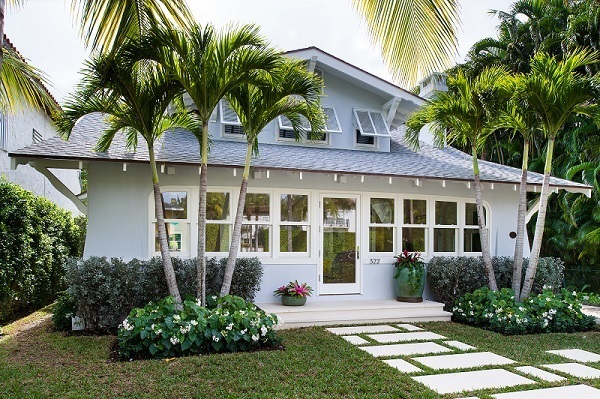 The Preservation Foundation’s prestigious awards recognize dedicated property owners and leading architects each year for projects that preserve the character and traditions of Palm Beach.